I was so excited to get my 2016 Bee quilt back a couple of weeks ago but haven't had the time to get a picture and post it. That's the problem with photographers...you can never find anyone with a camera. Anyway, here is my first ever Bee quilt and I love it. My husband has decided that it is now time to make a quilt stand for me! Yeah!! I also promised that I would show a picture of Egypt. Well, maybe my favorite part. 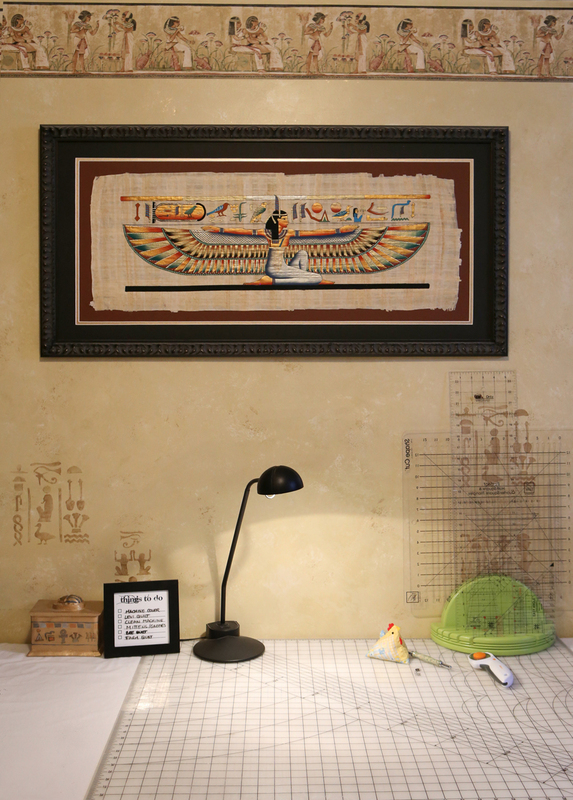 I love the print of the goddess Ma'at. After death, we enter the afterlife carrying our heart to be weighed against a feather from her wing. So she reminds me to keep balance in my life! 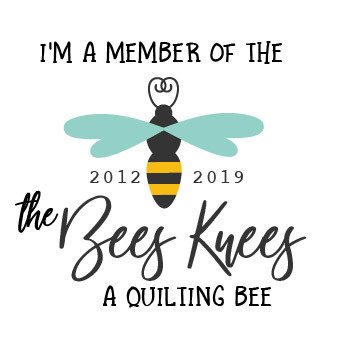 Anyway, the decks are clean and ready for my next project and I seriously can't wait to put my next Bee quilt together. 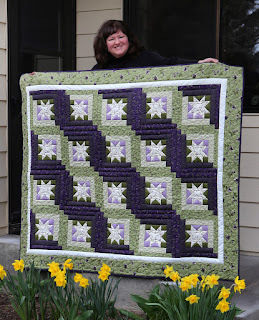 Your quilt is beautiful Tamara! It's so fun to see the finished quilt and try to pick out which block I made :) I love this quilting bee! Pretty awesome Tam! :) I love that you got it finished! And it's in your colors too! 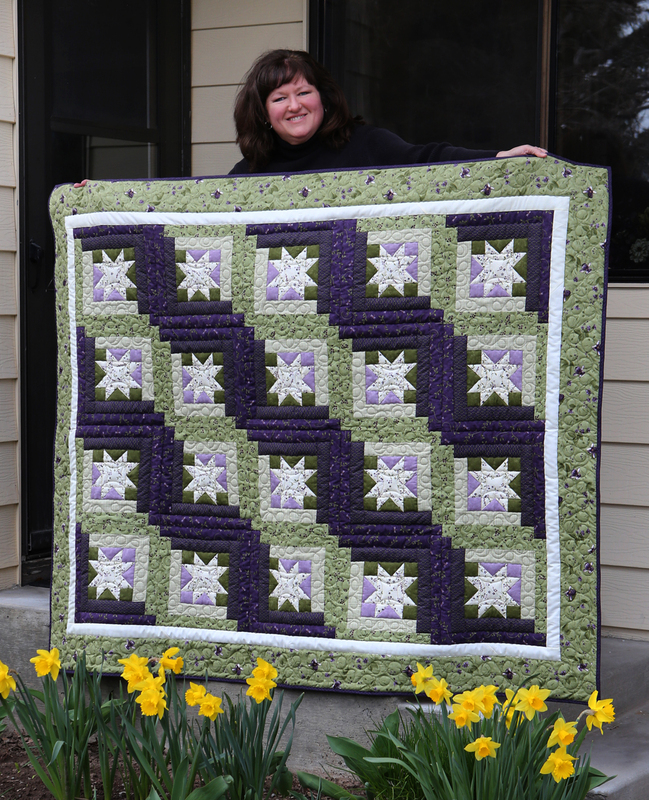 Your quilt turned out so beautiful! It's so exciting to see when they actually get finished!! !